Great Location! Next to the new YMCA, close to trails and bike paths, walking distance to shopping and entertainment! This 3 spacious 3 bedrooms home features an updated kitchen, dinging room, living room & bedroom on the main level. 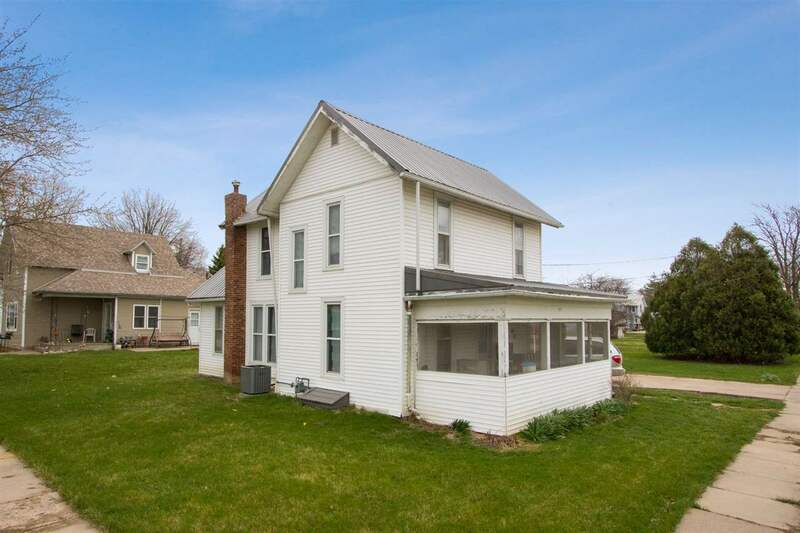 2 large bedrooms and full bath on the second level, a large enclosed front porch, attached garage, newer roof, furnace and central air. Located on a corner lot with a great back yard!